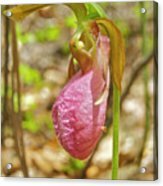 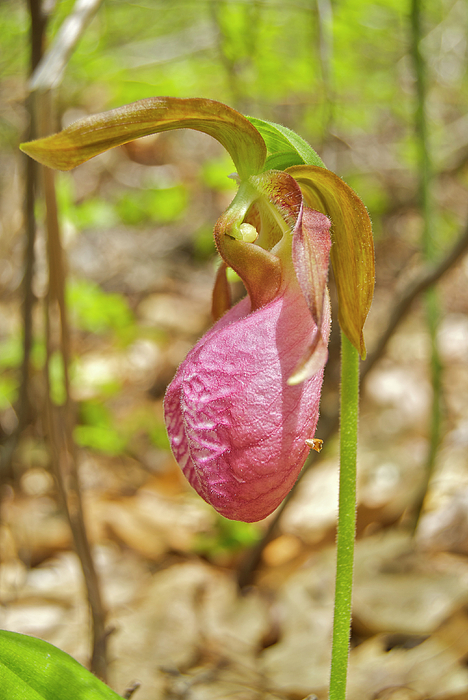 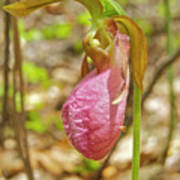 In spring in Northern Michigan these beautiful Pink Lady’s Slippers come to Bloom. They require very specific conditions in which to grow so it is useless to try to transplant them as well as against the law. 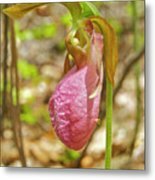 They require high acid soil and specific funguses to be present in the soil which most likely are not present in your own yard.